Movies and TV lets you use a few basic features via keyboard hotkeys. There aren't lot of them but they may become handy for you. 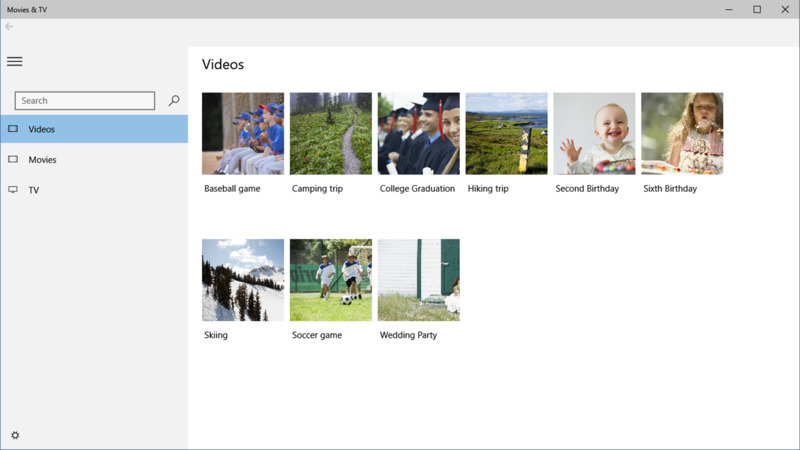 Microsoft Movies and TV is a basic video player. It comes preloaded with latest versions of Windows. What is your favorite Microsoft Movies and TV hotkey? Do you have any useful tips for program? Let other users know below.